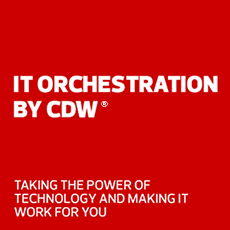 Protect your environment with Symantec solutions by CDW. There are a range of security issues to consider as you begin the migration to Microsoft Office 365. Symantec offers crucial security considerations on how to embrace the benefits of cloud-based email without compromise or adding risk.